Aoki owns an impressive 30-6-1 professional record, with 19 of his victories coming via submission. 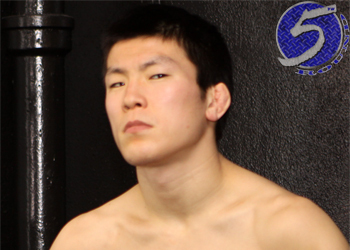 “Tobikan Judan” had rattled off seven straight wins before getting steamrolled by Eddie Alvarez at “Bellator 66” in April. The submission specialist was slated to make his promotional debut in today’s “ONE FC: Pride of a Nation” card, but the Singapore-based MMA company couldn’t secure a satisfactory opponent in time. Lepont holds a respectable 9-1 pro mark, with seven of his victories ending via tapout. He will be riding a six-fight winning streak into the 155-pound shootout. Singapore Indoor Stadium hosts the October 6th festivities. While no other bouts were confirmed for the lineup, ONE FC officials announced three titles would be on the line in the event.